Consider the common scenario where a candidate has been hired and has embellished their Microsoft Excel skills. They constantly bother co-workers with ‘how to’ questions and their mistakes go unnoticed at first. Their errors are eventually picked up by a line manager when things have gone wrong with an order or, a misleading analysis due to an incorrect formula. 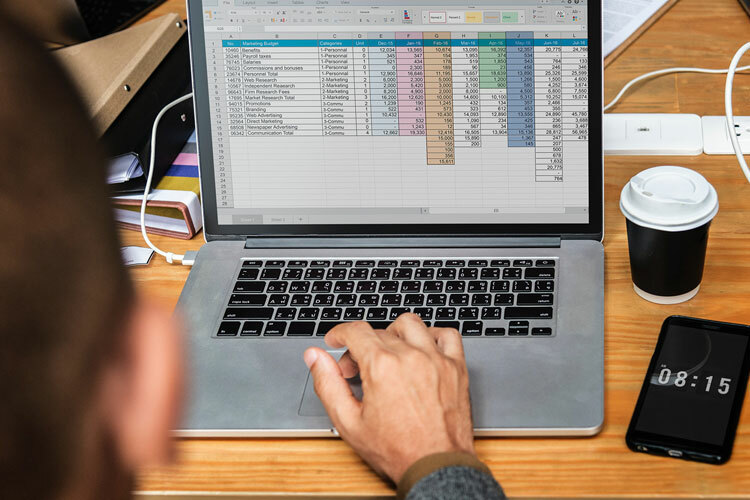 The reality is that it is often some time before mistakes on MS Excel spreadsheets are picked up – after the damage has been done. The individual then requires training on skills they should already possess, costing businesses time and money.